There was a great fire in the mid-19th century, when the most of the city burned to the ground, including the official town house. The city of Hamburg invested giant amounts of money to make a new one. 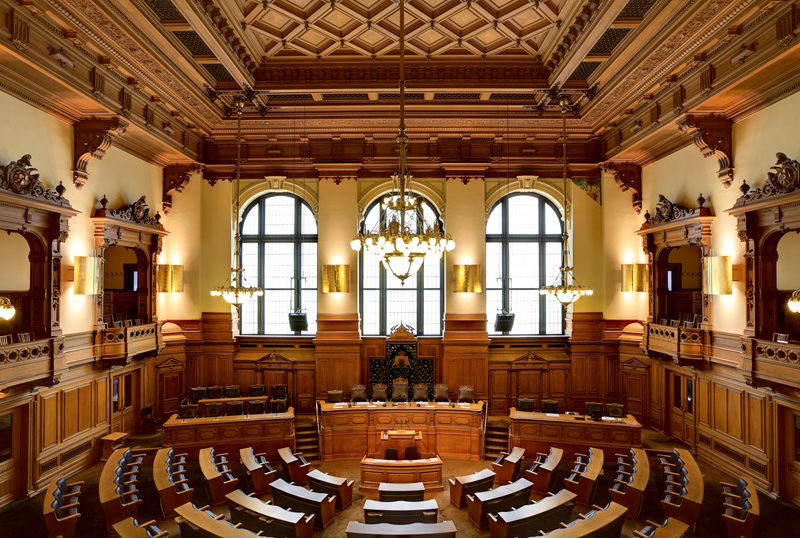 After four decades, the Hamburg Rathaus was finally completed. 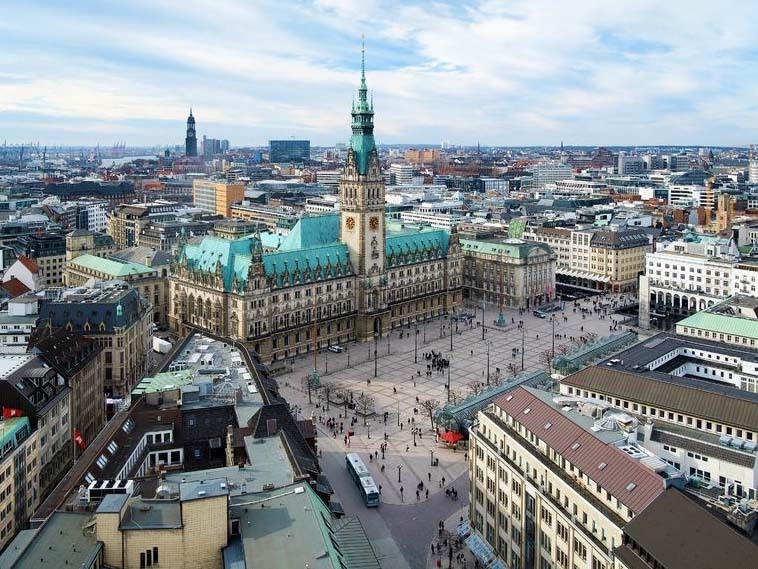 The people of Hamburg invested such great amount of money and time to raise this monumental building, so it would be disrespectful not to visit it on your Hamburg tour. 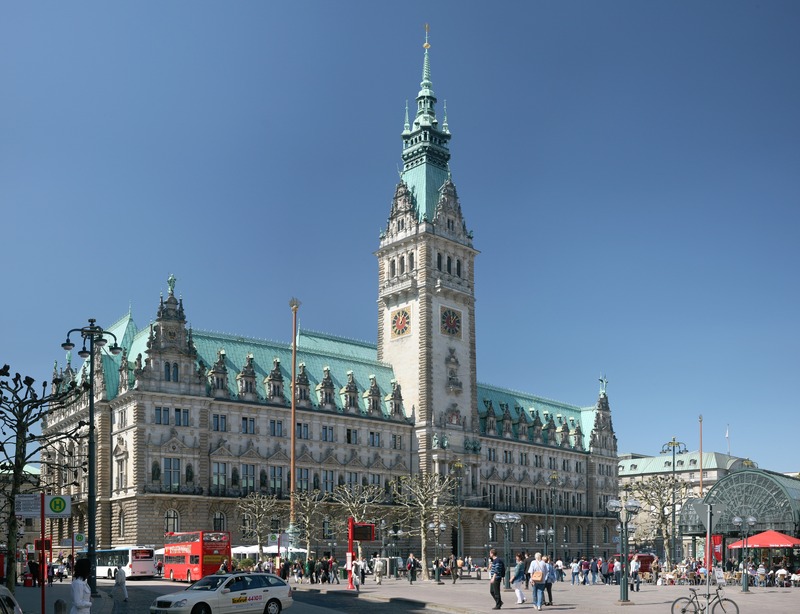 The Hamburg City Hall’s address is Rathaus Markt 1. Hamburg Rathaus is really hard to miss, as this magnificent building stands in the city centre, next to the Rathaus subway station. 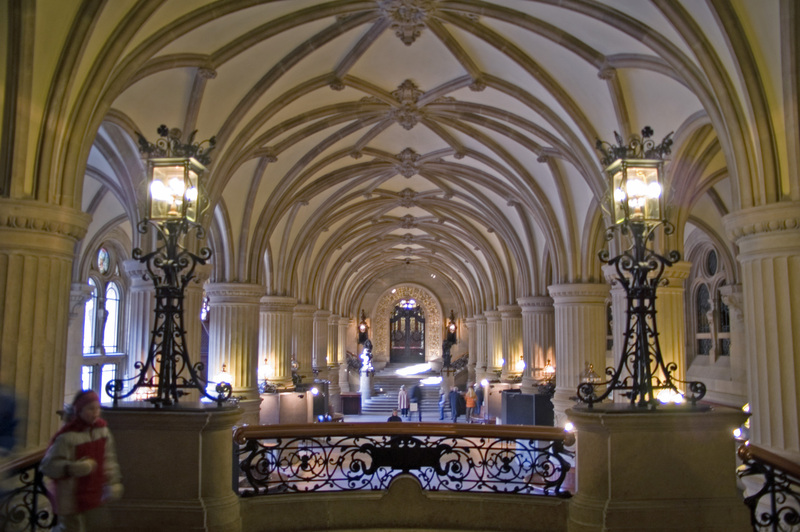 Entering the City Hall’s premises is available only with a certified tour guide. However, enjoying it’s beautiful design is free.